Real Patient; Individual results may vary*. BOTOX®Cosmetics is a muscle relaxer agent. It is used for improving frown line, wrinkles and around the eyes. It is the most common cosmetic procedure worldwide and in USA. It is, in fact, a great anti-aging treatment. Dr Ray is an expert in Botox injections. Thousands of patients have been treated for lines and wrinkles with Botox injections over last few years. Although the literature reports bruises, pain or asymmetry following Botox injections but at Elite Medical Aesthetics, there has not been significant side effects among the patients treated with Botox. Dr Ray is providing Botox injections in Rocklin, Roseville and Greater Sacramento area. At Elite Medical Aesthetics, Rocklin, our procedures are goal oriented. 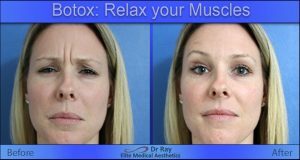 Dr Ray would want to make sure you achieve your goals for any aesthetic treatment including Botox injections. Most common areas for Botox injections are crowsfeet, frown lines, and forehead. During consultation, Dr Ray discusses options and long term plans for your medical aesthetics treatments. It is recommended to have Botox injections every 3-4 months. Longer interval, in fact may adversely affect the progress and worsen the lines. This non-surgical, minimally invasive skin Botox treatment can be administered to relax targeted muscles underneath the skin that are responsible for wrinkling, effectively releasing tension and smoothing the surface of the skin. At Elite Medical Aesthetics of Rocklin, as a Medical Spa and Botox clinic, Dr. Ray injects skin Botox to remove wrinkles and lines. How long is the BOTOX® Recovery? Following the BOTOX Cosmetic procedure, mild redness and swelling will go away within 20-20 minutes. 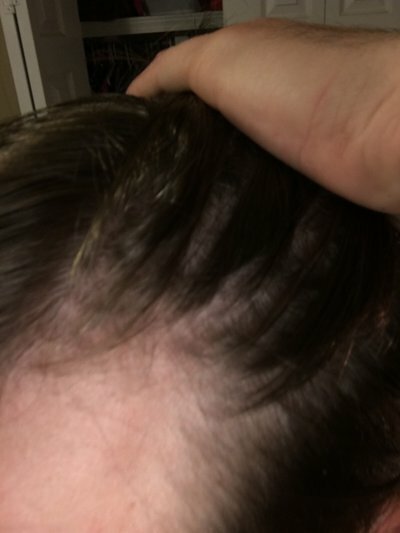 Very occasionally some minor bruising may occur which would go away within days. The majority of individuals are able to resume work and/or normal daily routines immediately, though certain strenuous activities may need to be avoided for 4-6 hours. The effects of BOTOX Cosmetic generally start between the 3rdday and maximal results within 14th day post treatment. The results last approximately three to four months, and occasional touch-up treatments can be received to help maintain an optimal outcome around 14th day. Some may see the results lasting longer than average of 3-4 months and in some, the results may wear off faster due to the metabolism rate of that individual for Botox. Botox® Cosmetics is injected into the muscle tissue and stops the nerve signals that cause them to contract. During the procedure, Dr Ray uses a thin needle (insulin needle gauge #31) to deliver a small dose of Botox Cosmetic into the muscle. Depending on the area, may need 3-5 injections. A very tiny needle is all that is needed for the procedure. Some patients report minor discomfort from the injection and that is for a moment. At Elite Medical Aesthetics of Rocklin, Dr Ray evaluates the patient’s pain threshold and offers a couple of options to make the experience with no or very little discomfort. Dr. Ray offers Botox cosmetics for more than wrinkles and lines. 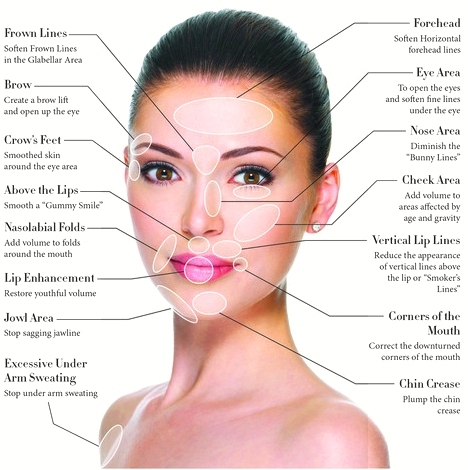 There are many cosmetic use for Botox as listed below. There are medical use for Botox too. For Botox treatment Before and After please visit our Photo and Video Gallery. It all depends on what areas you are having Botox injections. Around Sacramento and Rocklin area, Botox is priced per unit. On average 20 units would be needed for frown line. That could run between $200- $260. For exact pricing may contact our office. We are providing Botox injections and medical aesthetics services to the community in Rocklin, Roseville, Granite Bay and Greater Sacramento area. 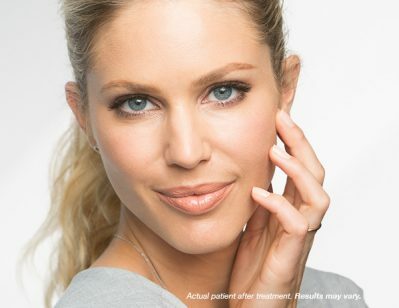 Ready to learn more about Botox® and find out if you are a good candidate? Call 916 500-2474 to schedule a consultation with Dr Ray at Elite Medical Aesthetics, Rocklin or fill out the request for consultation form.